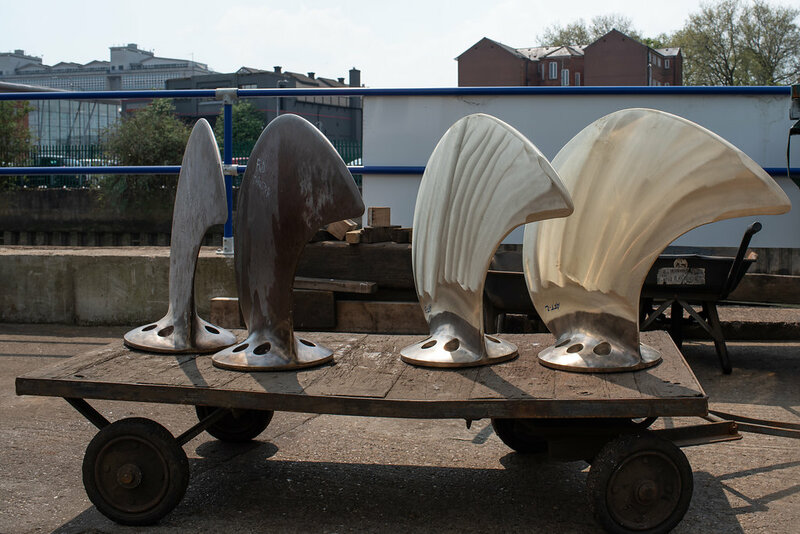 Rapid response around the clock in the UK for propellers in need of urgent repair or refurbishment, still on the vessel and when time is of the essence. 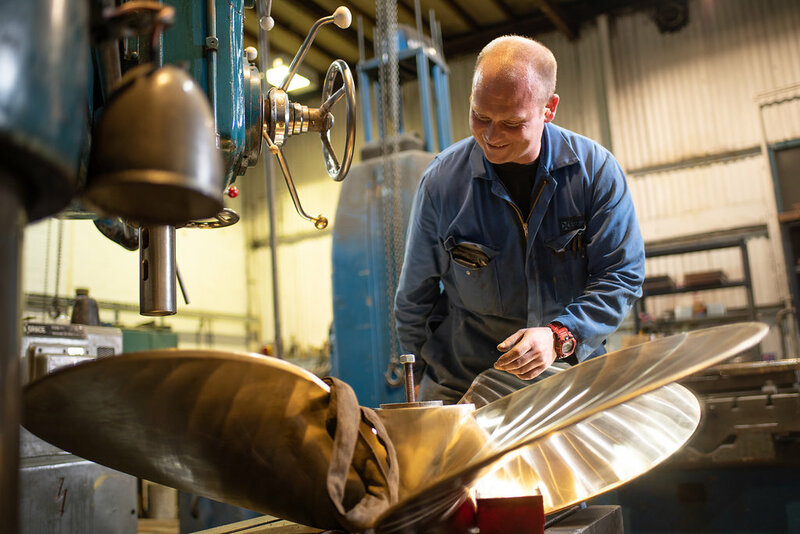 Our in-house craftsmen with award winning techniques deliver high-quality refurbishments, in various metals including bronze, stainless steel and aluminium. 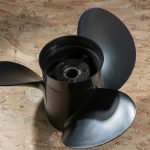 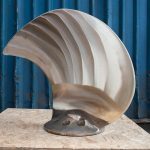 Looking for purpose built propellers to suit your vessel? 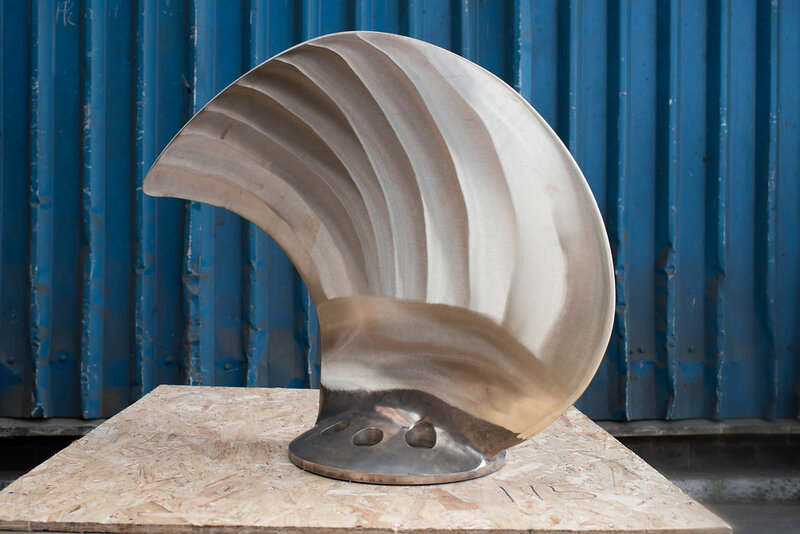 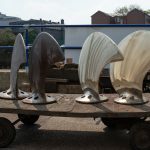 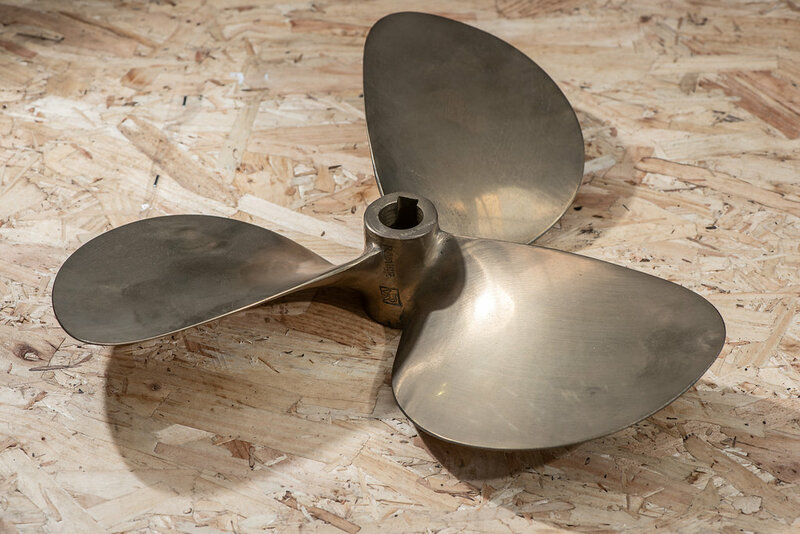 We manufacture new propellers for vessels of all shapes and sizes. 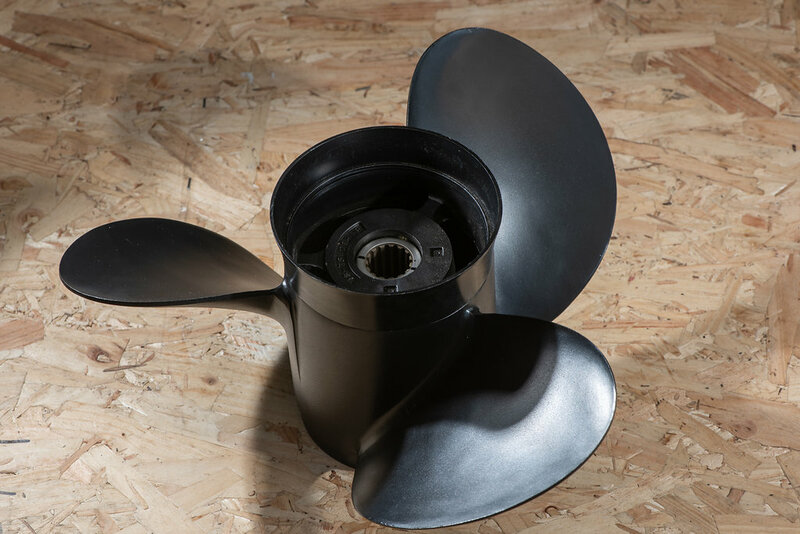 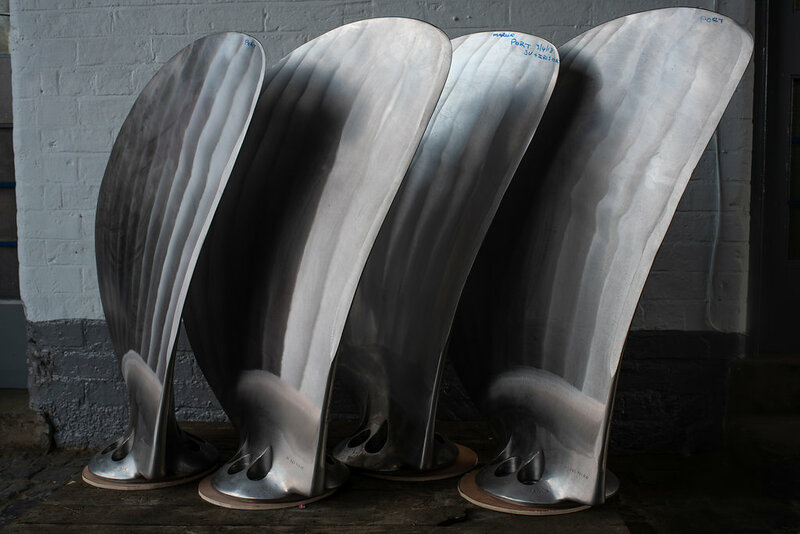 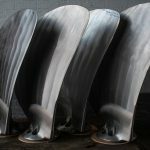 Holding various classification society approvals for our many accredited procedures, including Lloyds; We repair fixed blade propellers or control pitch propeller blades and hubs. 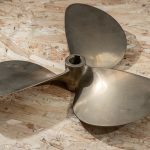 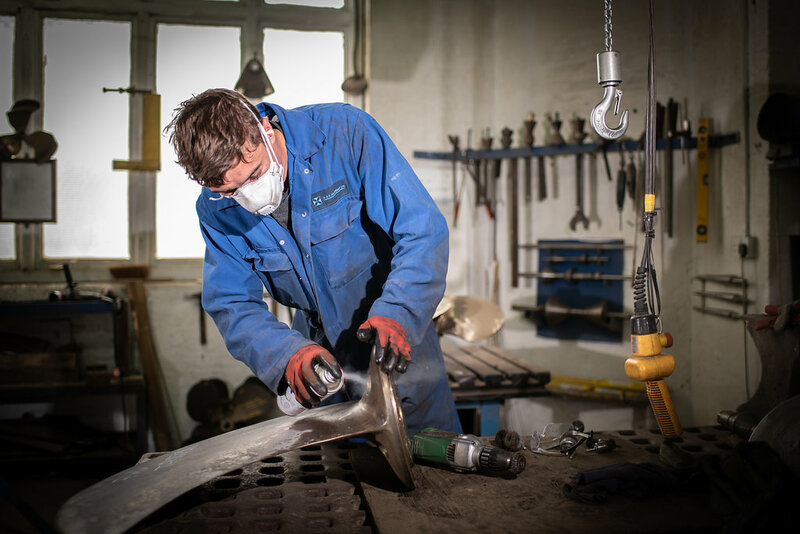 With expertise in propeller repair and maintenance spanning over a century, our track record of excellence is unparalleled in the industry.